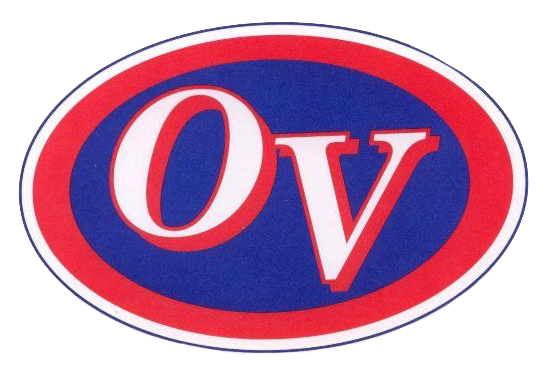 Owen Valley Boys Varsity Basketball team will participate in the First National Wabash Valley Classic at Terre Haute North High School on Tuesday, December 26th at 10:00 am. The Patriots will take on the Rockville Rox. The Girls Basketball schedule for December needs clarification: The Toby Classic will take place at 9:00 am on Friday, Dec. 29th and 9:00 am on Saturday, Dec. 30th. The Owen Valley @ Bloomington South Girls JV & Varsity games will take place on Wednesday, Dec. 27th with JV beginning at 6:00 pm, and Varsity to follow. The JV game vs. Greencastle tonight at Owen Valley will start at 6:00 p.m. The Varsity game vs. Greencastle tonight at Owen Valley will start at 7:30 p.m. The JV game vs. Sullivan on Friday, Nov. 11th is cancelled. There will be a JV & Varsity game on Saturday, November 11th at Owen Valley vs.